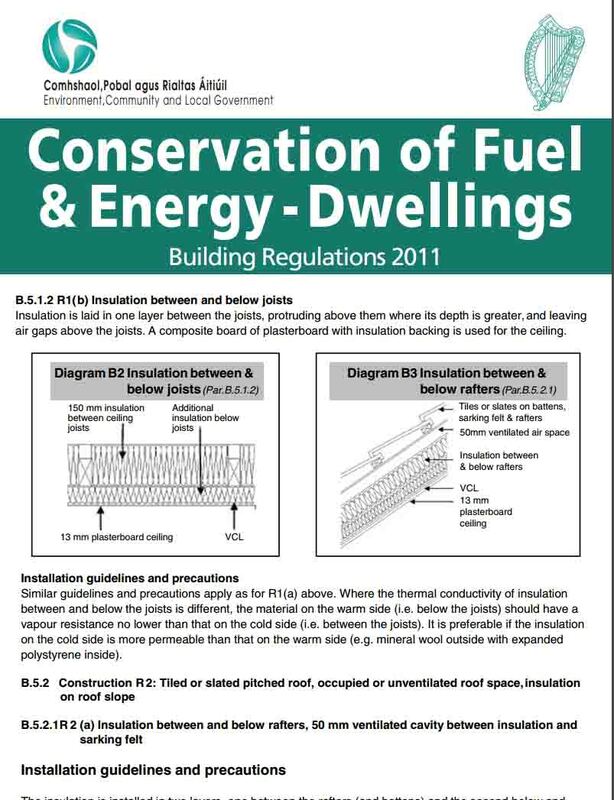 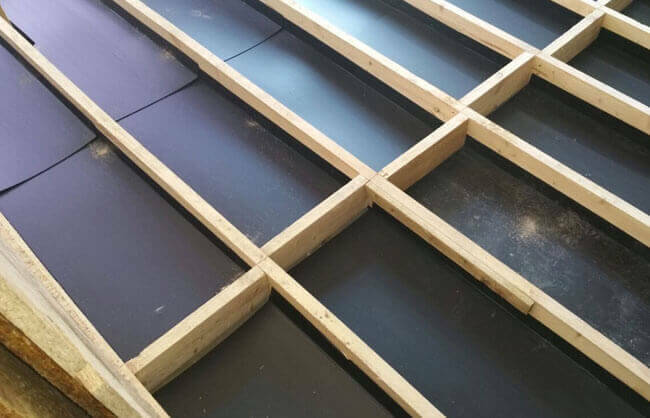 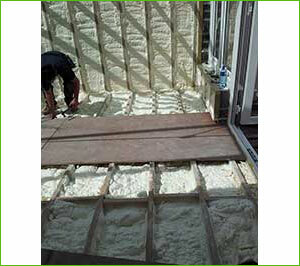 Insulating between the rafters of your floor shows a significant decrease in heat loss from your home. Cold air seeps through your floor cooling the air inside your home. 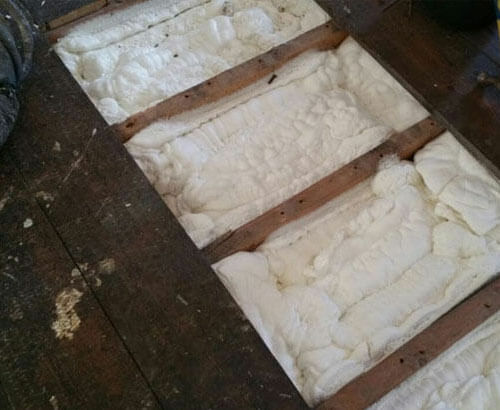 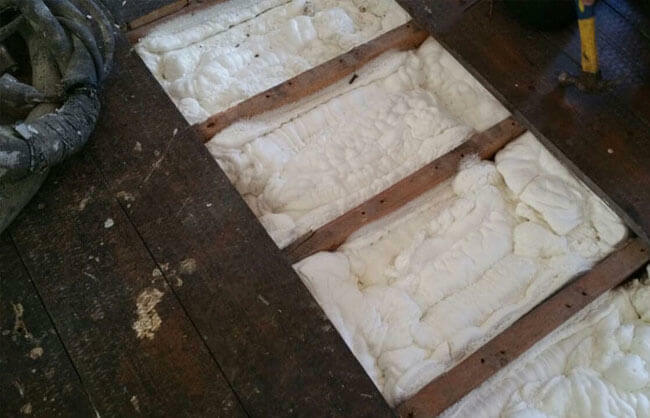 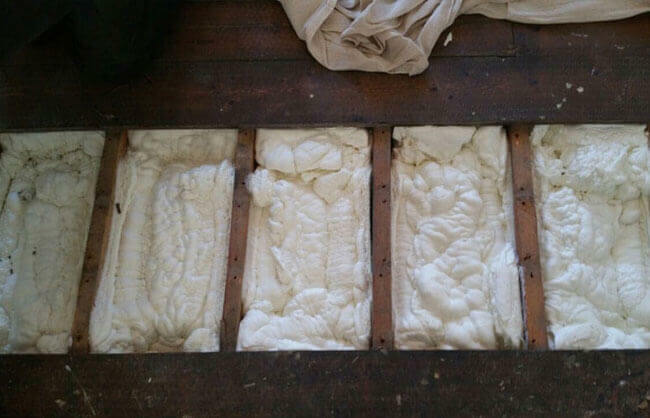 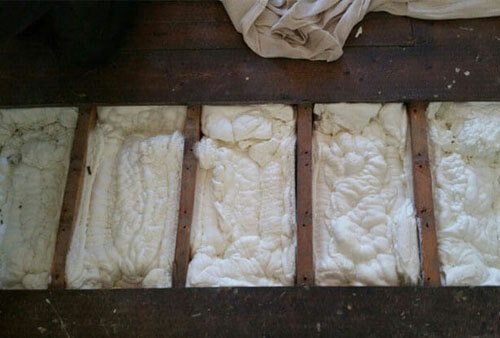 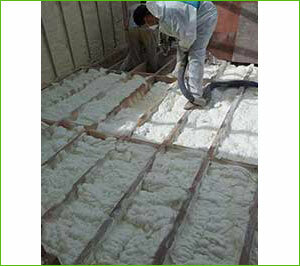 Spray foam insulation stops this flow of cold air by trapping it below the rafters and keeping the heat above them. 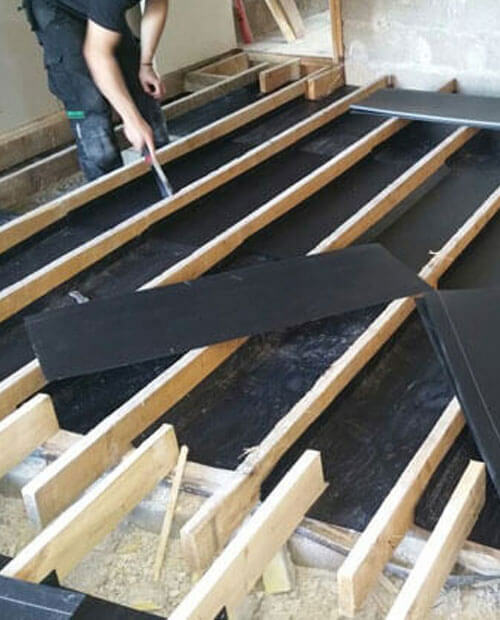 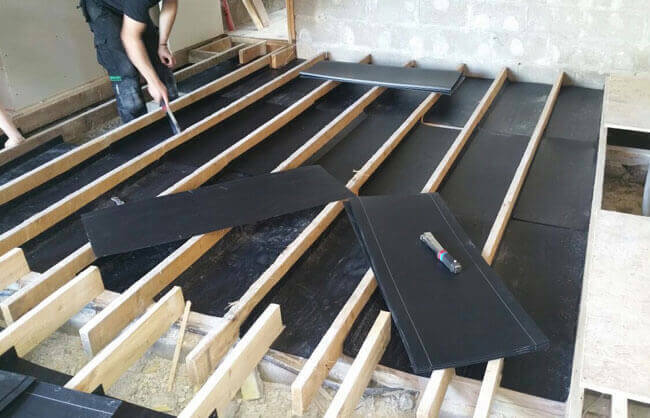 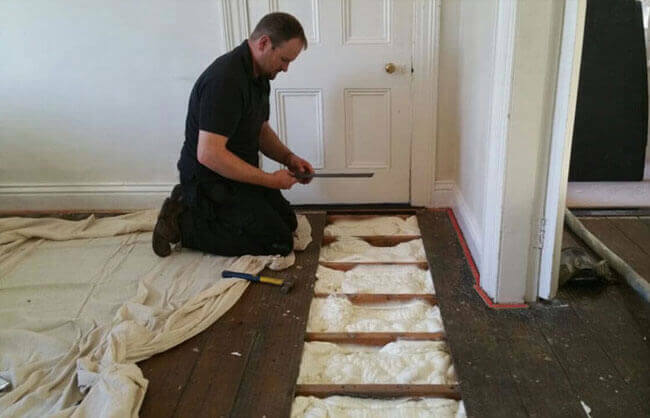 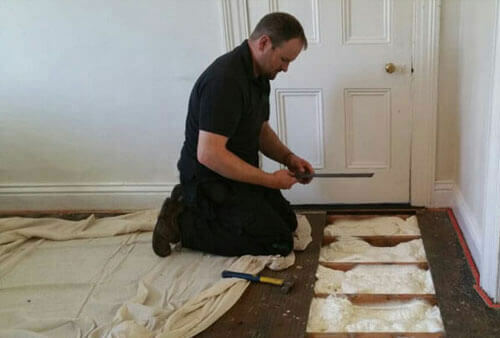 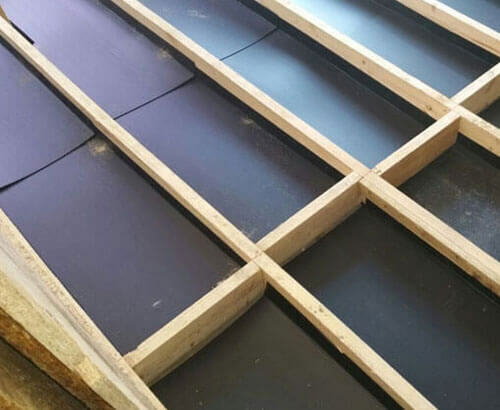 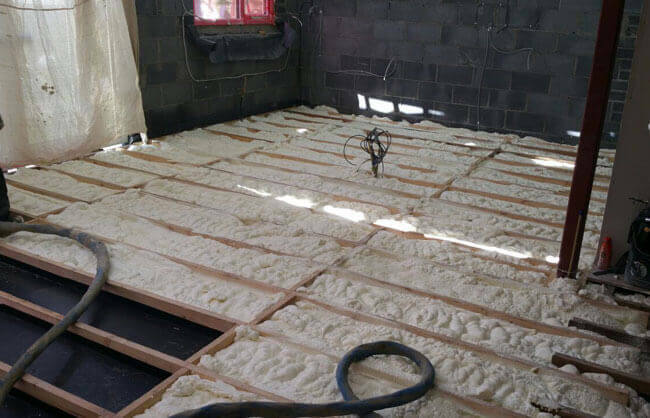 This method is insulation is best suited to new homes or renovations and is a cost effective way to give your home an airtight seal that will last a lifetime. 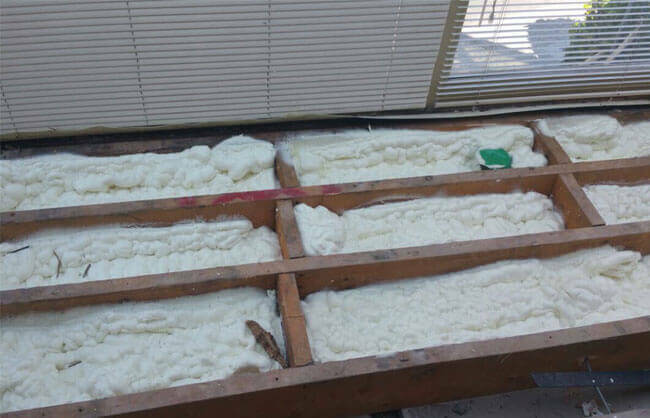 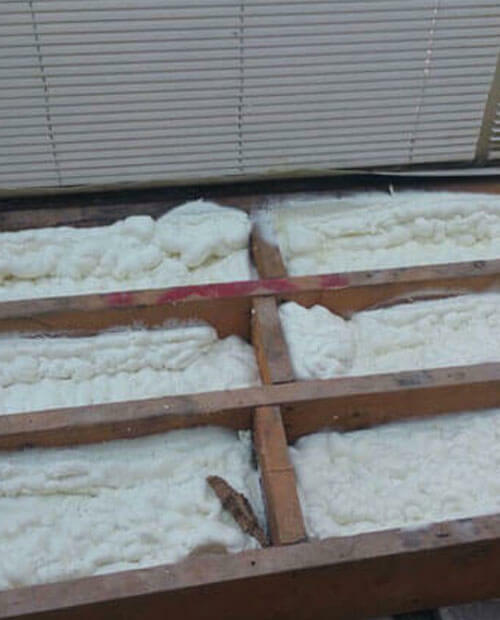 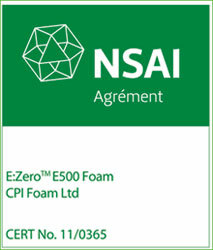 There is no maintenance required with spray foam insulation after the job has been completed properly by one of our NSAI certified spray foam insulation contractors.